Twitter may open its advertising service to UK businesses and brands in October, providing them with opportunities to offer promoted tweets, trends and accounts to UK-based Twitter users, Marketing Magazine reports. The microblogging service has offered the service through its US sales team for more than a year, providing tools to place tweets in user timelines, promoting accounts in Twitter searches and to rank within the trending topics for a given term. According to reports, Twitter is said to have been in talks with media and marketing agencies for a number of months, looking to attract clients and their marketing budgets. The company is also reported to be offering bundled deals, asking for six-figure investments from some companies, according to sources. According to another agency source, Twitter is considering rolling out ads on a more regional basis, beyond country-specific ads. Shiva Rajaraman, project manger at Twitter, came to the UK in September last year, to demonstrate the company was actively engaged with UK marketers. The company has already spoken with O2, Vodafone, Sky and Sony about advertising on its service, having targeted an early 2011 launch before delaying its plans as it did not have a dedicated UK sales team at the time. 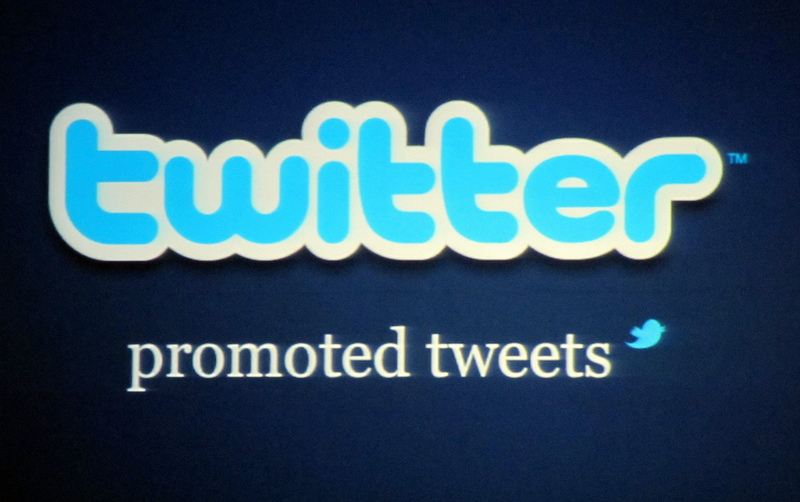 Twitter recently hired new sales and marketing personell, helping to finalise its advertising launch in the UK.